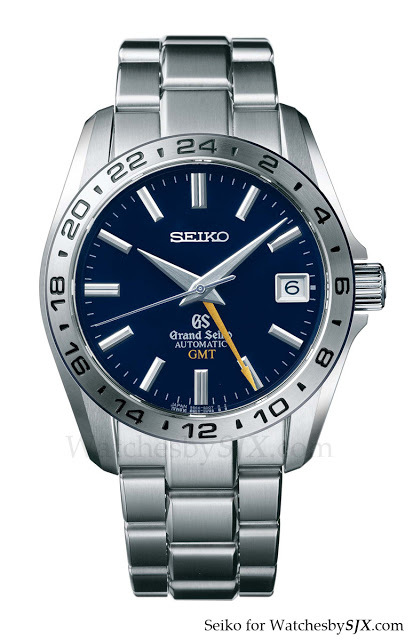 The Grand Seiko GMT marks its 10th anniversary this year. 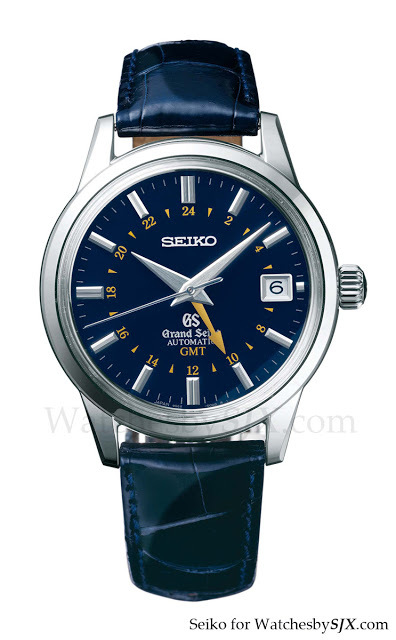 The first two Grand Seiko GMT models were the SBGM001 and SBGM003 (I own the latter). 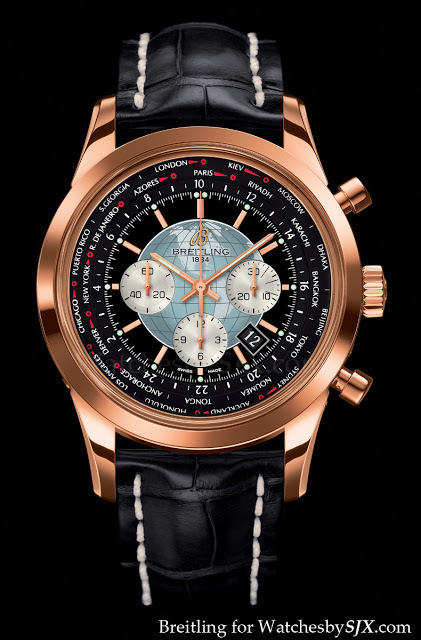 Fittingly the two limited editions to mark this occasion, the SBGM029 and SBGM031, are the upgraded versions of the SBGM001 and SBGM003 respectively. 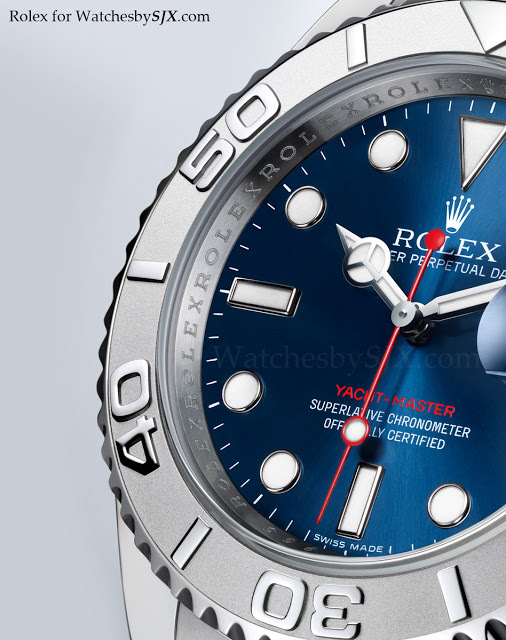 Both of the limited editions have blue dials and rotors. 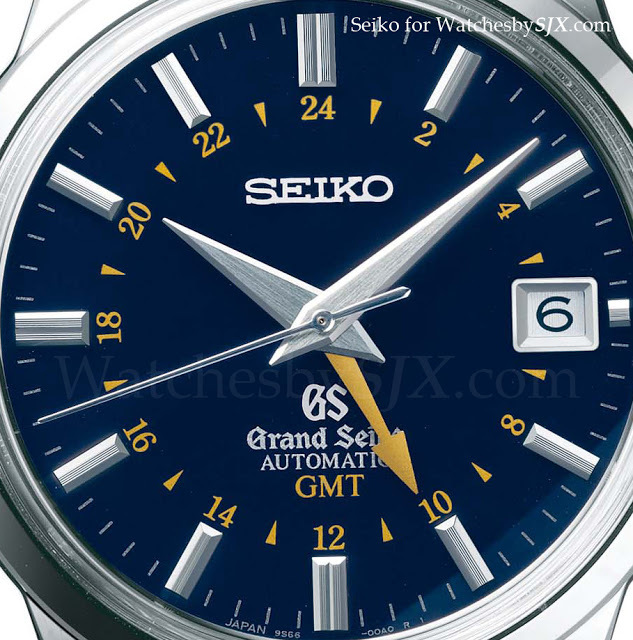 Grand Seiko watches are bastions of conservative Japanese design, but the blue dial and gold GMT hands give them a bit of flair. 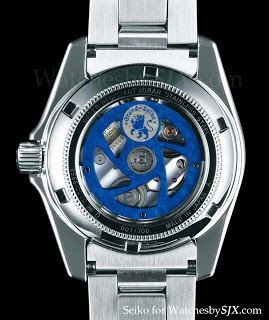 Notably they have display backs which show the blue titanium and tungsten rotor. 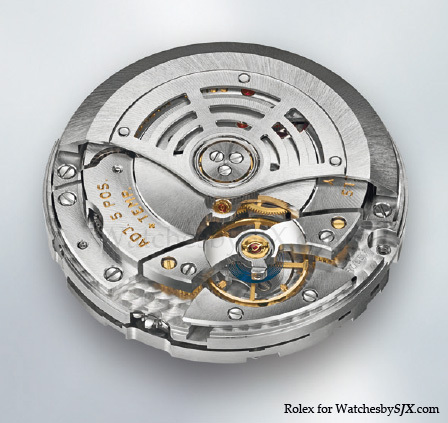 I never expected a cool rotor like that inside a staid GS. 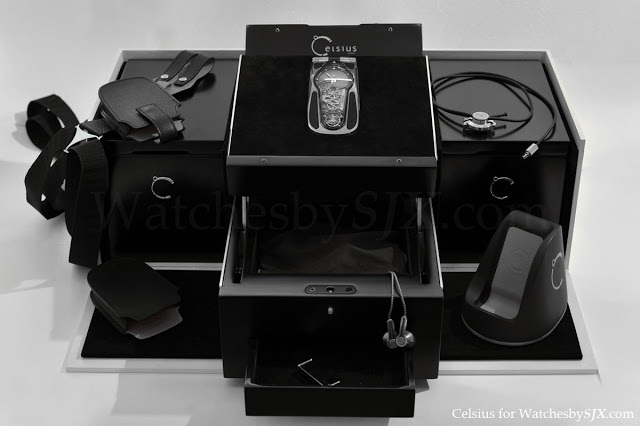 The calibre is the same 9S66 with 72 hour power reserve in both watches. 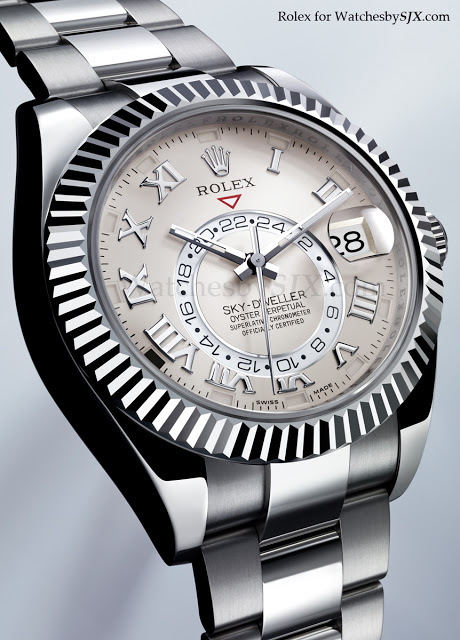 That is the most tangible upgrade, the original GS GMT 9S56 calibre had only 48 hour power reserve. 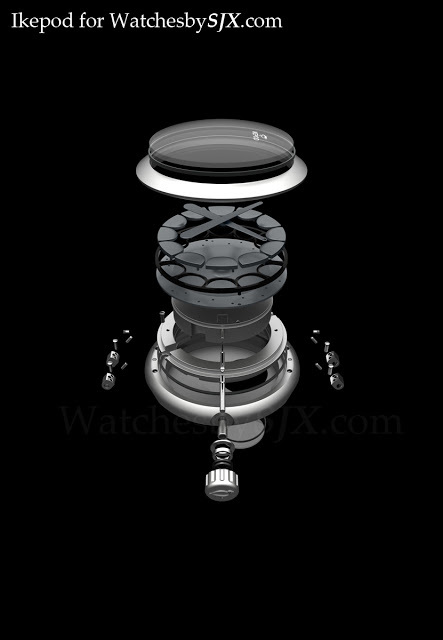 But there are other unseen upgrades like the skeletonised escape wheel and pallet fork. Both have steel cases. 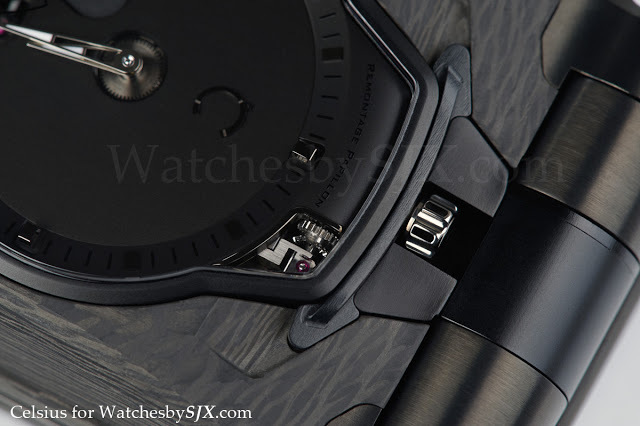 The SBGM029 on bracelet is 39.2 mm in diameter while the SBGM031 on strap is 39.6 mm wide. They might seem small but the size wears perfectly. 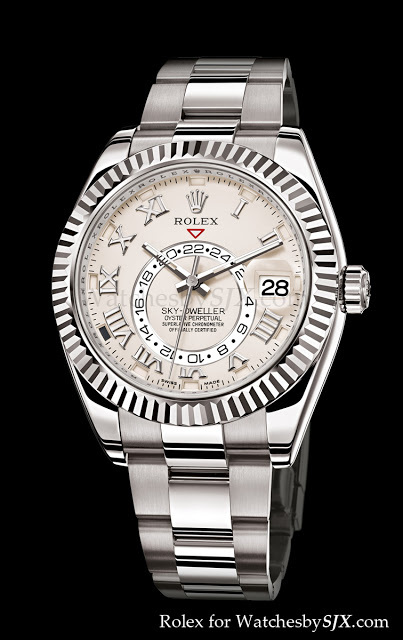 My 130th anniversary GS in steel is only 35 mm but it wears well. 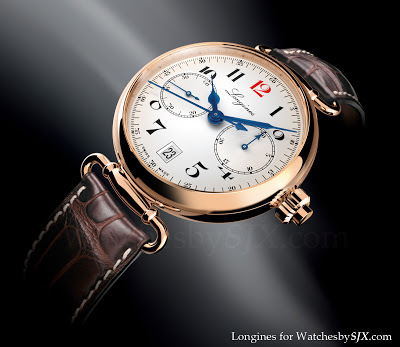 The SBGM029 is limited to 700 pieces and will retail for EUR6600, while the SBGM031 on strap is limited to 1000 pieces and will retail for EUR6300. I like the look of these two. 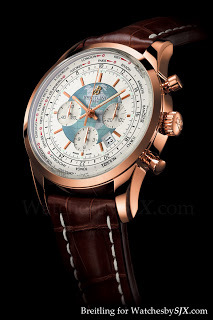 I guess it won’t hurt to own another Grand Seiko. 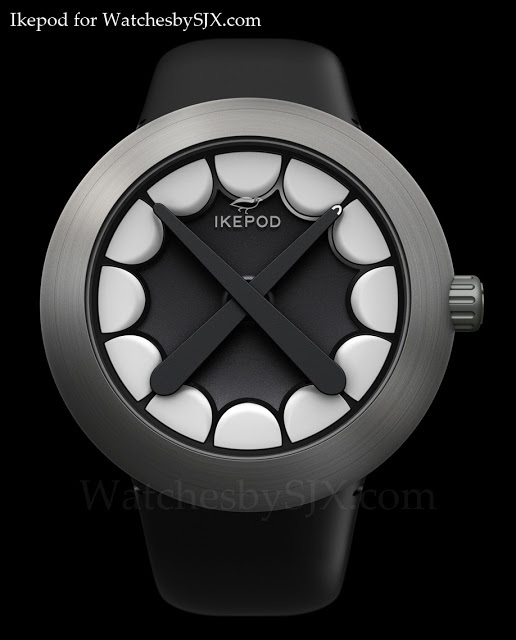 ﻿Ikepod has collaborated with contemporary artist KAWS to create the Horizon by KAWS. Born Brian Donnelly, KAWS was originally a street artist (he did graffiti) who is now known for his pop art, including reinterpretations of cartoons like Mickey Mouse and the Simpsons. His creates sculptures, paintings and various consumer goods like clothing and accessories, all emblazoned with his pop art motifs. So it is not surprising the KAWS Horizon looks slightly cartoonish – and I mean that in a positive manner. 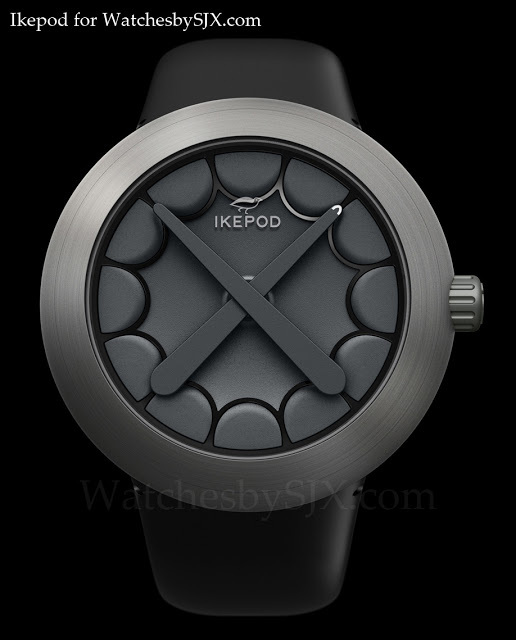 The dial is rimmed by KAWS’ trademark circle teeth as the hour indices while the hands are shaped like his “X Eye” motif. The case is standard, pebble Horizon shape in brushed titanium. This looks pretty cool, especially with the white teeth. 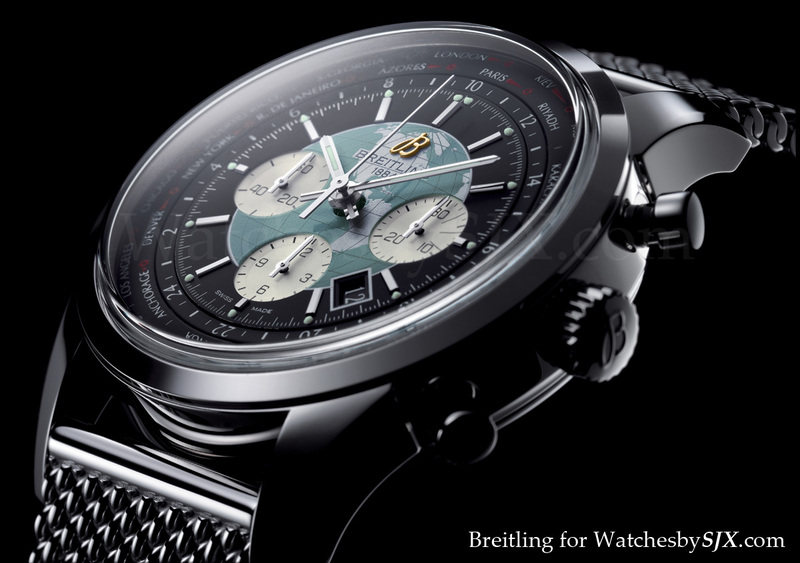 Also new at Baselworld are additional versions of the Horizon in titanium with the signature golf ball dial. 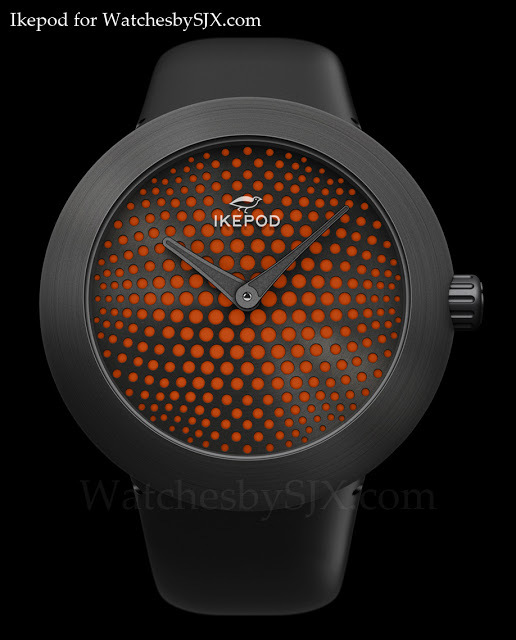 The orange and black is very striking. All the Horizon watches are 44 mm and fitted with the automatic ETA 2892 movement. 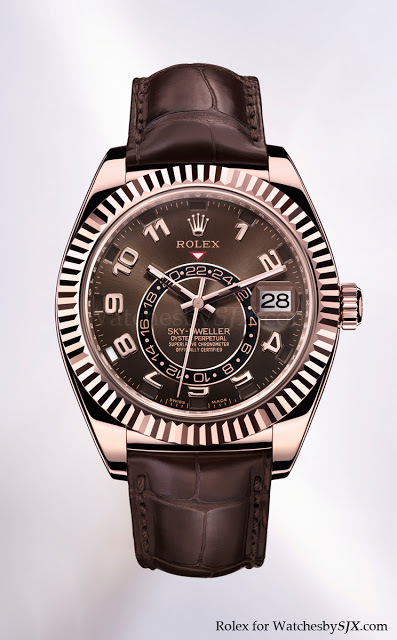 The movement may be pedestrian but this is not about watchmaking, it is about design. 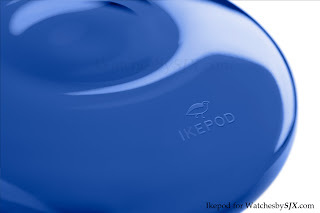 Standing at just 15 cm high, the mini hourglass from Ikepod is a 10 minute timer. 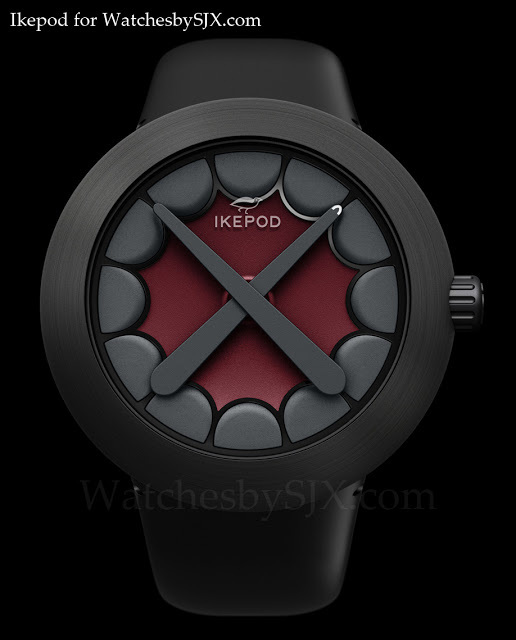 Originally only available in clear glass, the mini hourglass was made in a unique piece with a clear red coating for Only Watch 2011. At Baselworld 2012 Ikepod presents the mini hourglass with a clear blue coating. 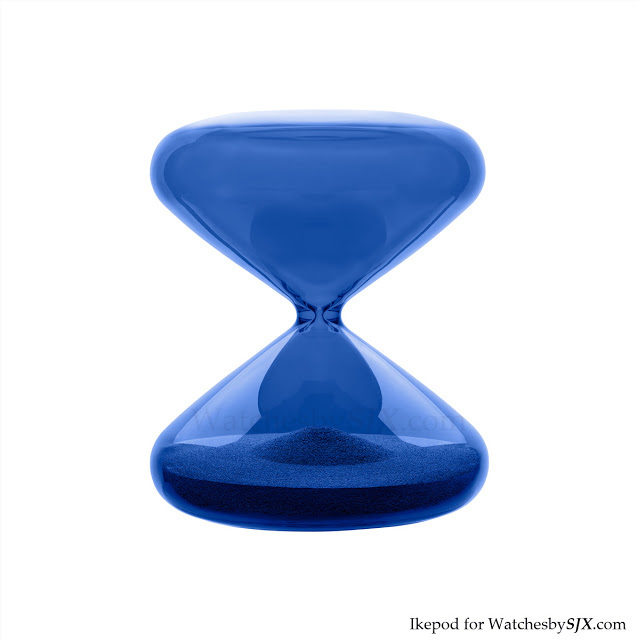 This small hourglass, just like its larger brother, is blown by hand at Glaskeller in Basel, Switzerland. 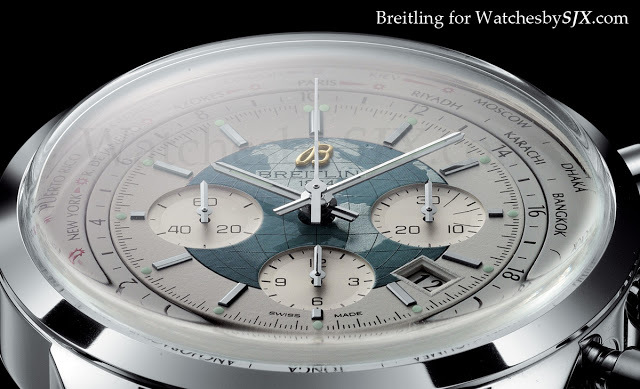 Of course this is not the first time Marc Newson has used blue glass for a timepiece, the Atmos perpetual calendar was the same colour. 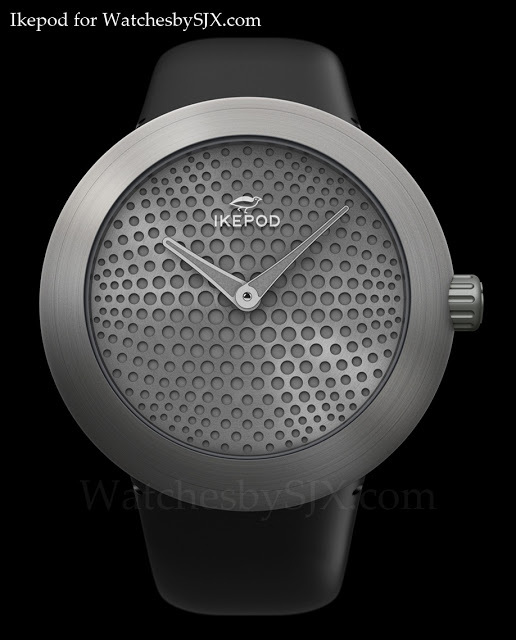 Though it is a simple object, the design of the hourglass and the Atmos clocks, demonstrate Marc Newson’s genius as a designer of shapes and materials. 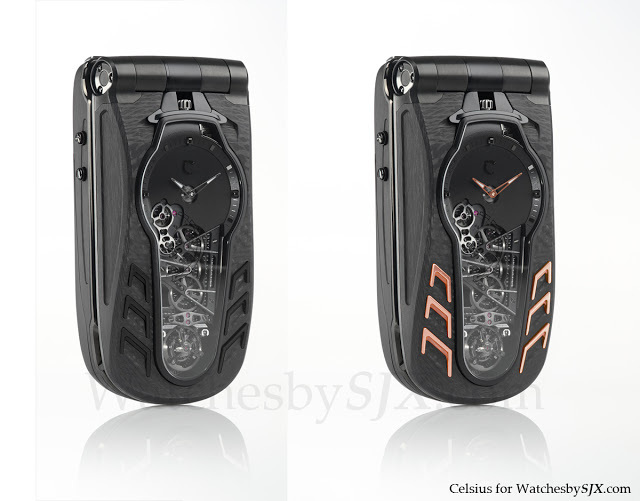 Celsius, the French maker of ultra-expensive mobile phones, has just presented the second version of its LeDIX tourbillon phone at Baselworld 2012. 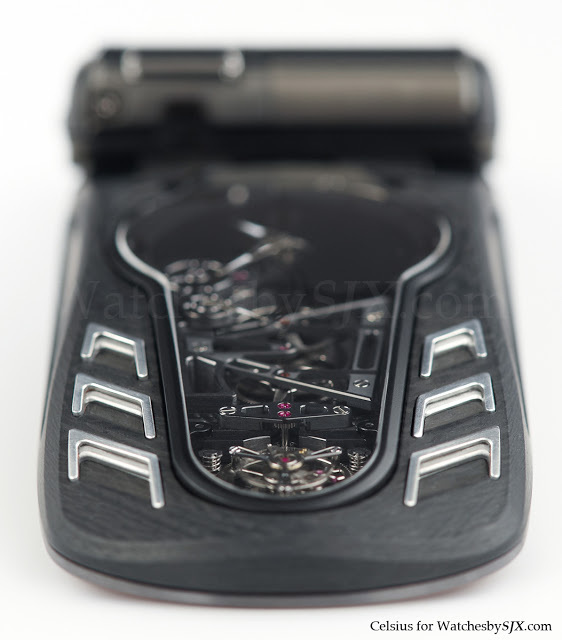 The LeDIX Furtif is made of matte carbon fibre reinforced polymer with six inserts in either pink gold, platinum or black, with each being limited to eight pieces. 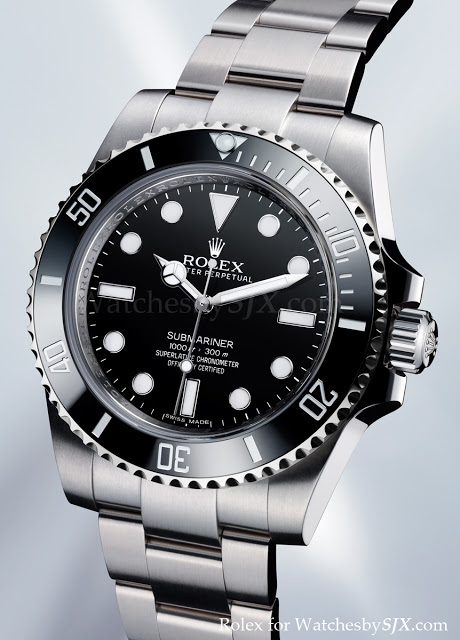 ﻿After many eons the classic Rolex no-date Submariner has been upgraded. 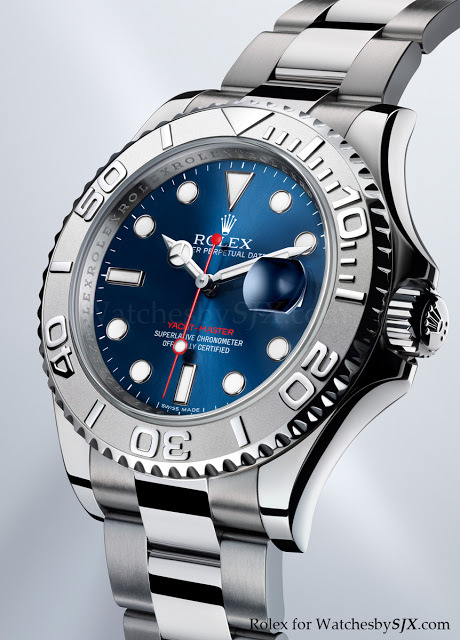 The new Rolex Sub presented at Baselworld 2012 is the ref. 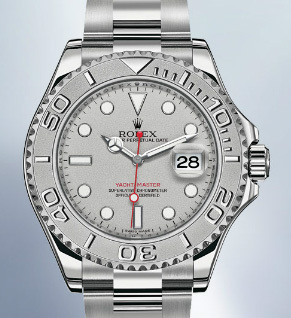 114060, which replaces the 14060M which was the last 20th century holdout in the Rolex sports collection, after last year’s new Explorer II ref. 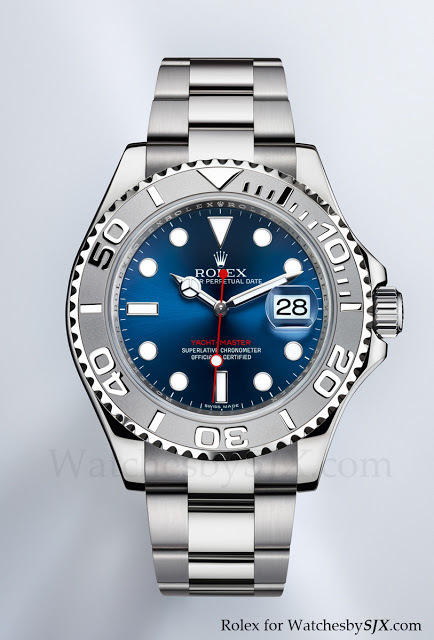 216570. 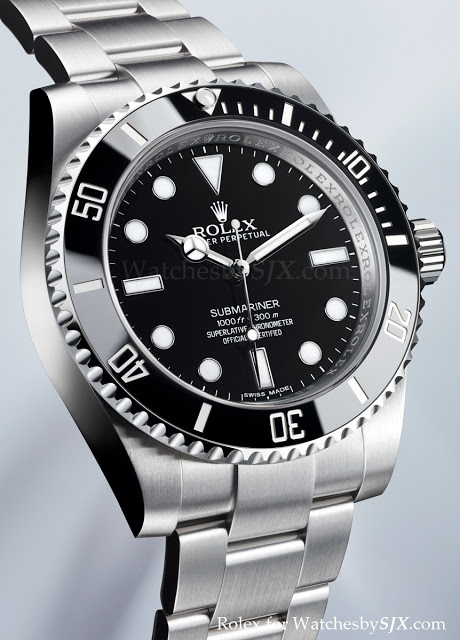 It has all the features of the other Rolex Submariners – Cerachrom (ceramic) bezel and the chunkier 40 mm case. 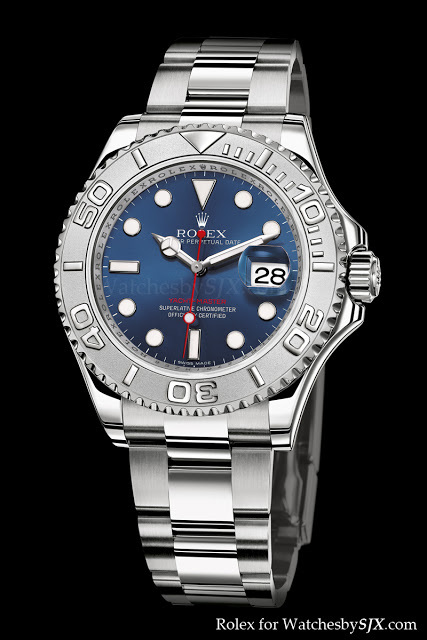 Also the bracelet now has solid links, and the spring-loaded Oysterlock clasp as well as Glidelock diver’s extension system. 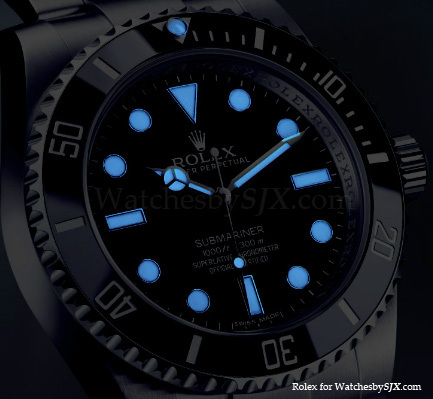 And the hands, dial indices and bezel pip have the blue glowing Chromalight luminous material. The movement remains the same cal. 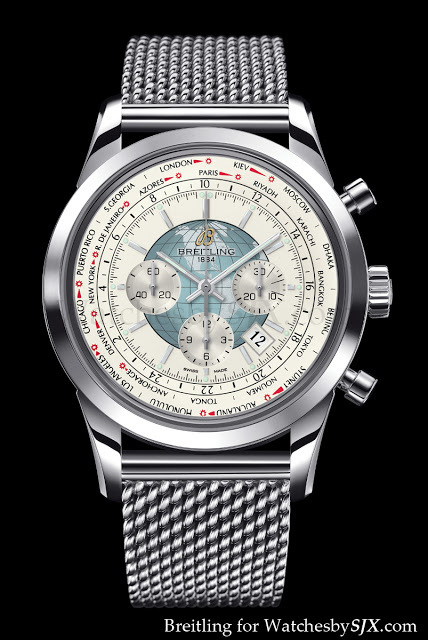 3130 as the 14060M. I’m somewhat glad the 14060M has finally been replaced because I own one, as well as its predecessor, the ref. 5513. 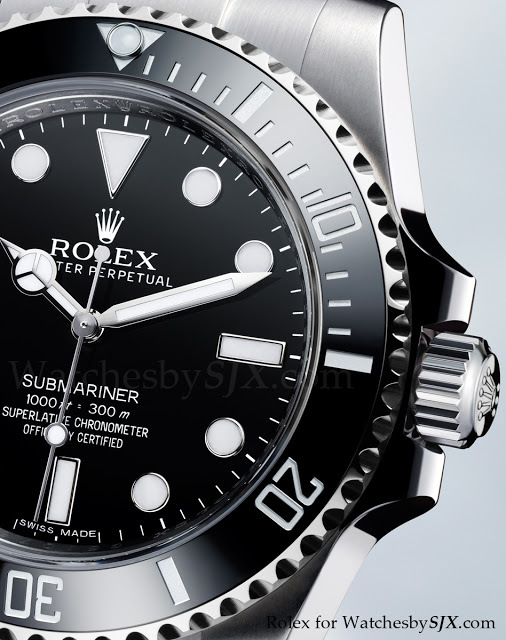 This is a fitting and long awaited update to a model that has its roots in the original 1954 Rolex 6204 or 6205 Submariners. 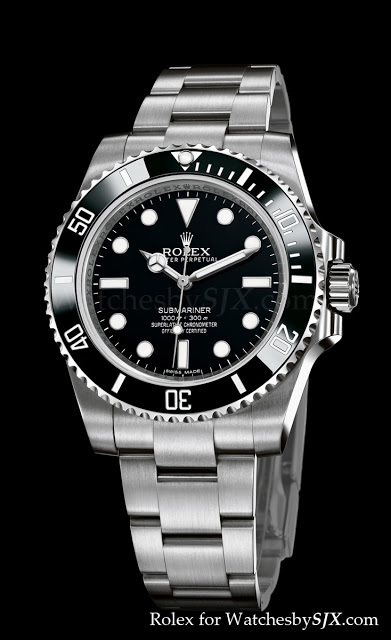 And of course the no-date Sub was made all the more iconic because various versions were worn by various James Bonds, more famously Sean Connery and Roger Moore. 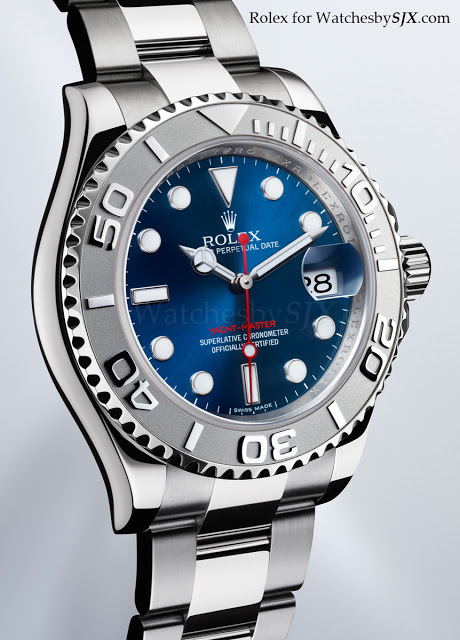 There is some irony in the fact that Tudor is going back to its beginnings with the new Black Bay snowflake diver, while Rolex is going in the opposite direction albeit exceptionally gradually. 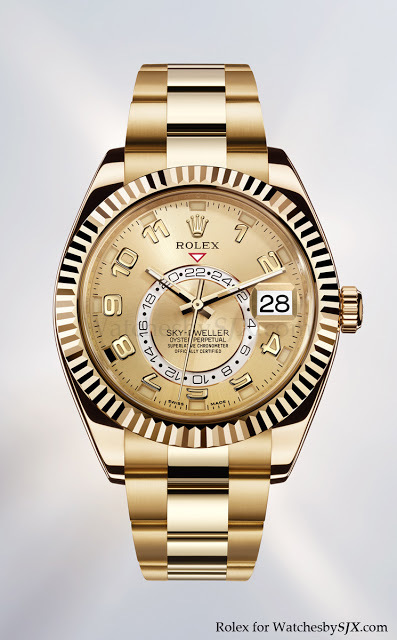 ﻿Finally the Rolex Sky-Dweller is revealed at Baselworld 2012, a few days after the teaser on the Rolex website. 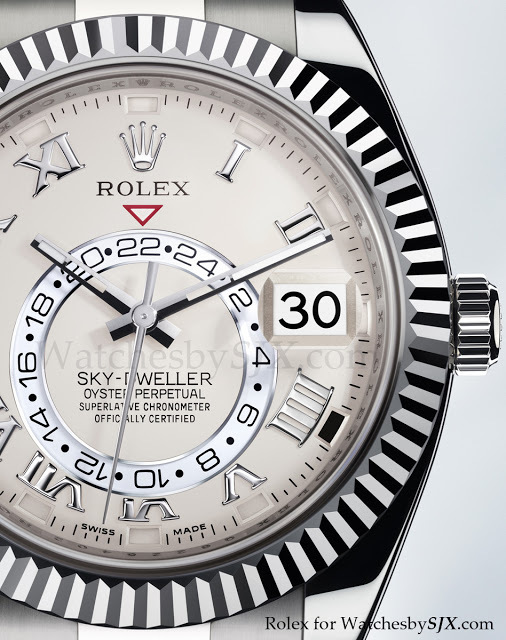 The Sky-Dweller is an Oyster Perpetual with Rolex’s patented SAROS annual calendar, second time zone and a clever bezel function selection known as “Ring Command”. 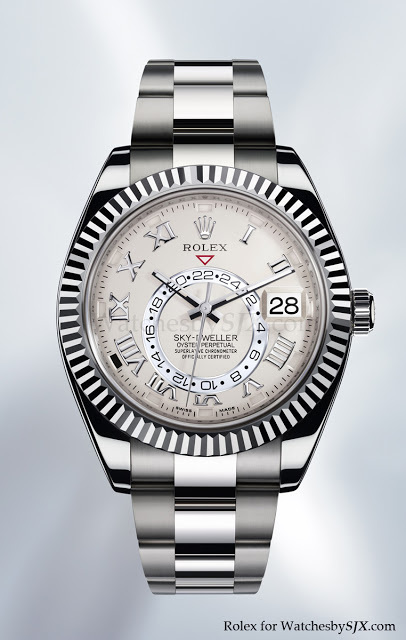 The local time is read off the main hands, while the second time zone or home time is indicated by the 24-hour ring on the dial. 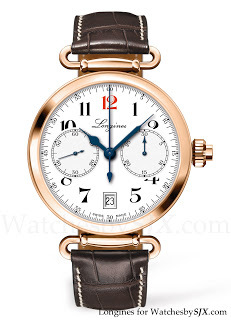 Conveniently the hour hand can be set backwards or forwards in one hour increments, without affecting the time setting of the minute and seconds hands. 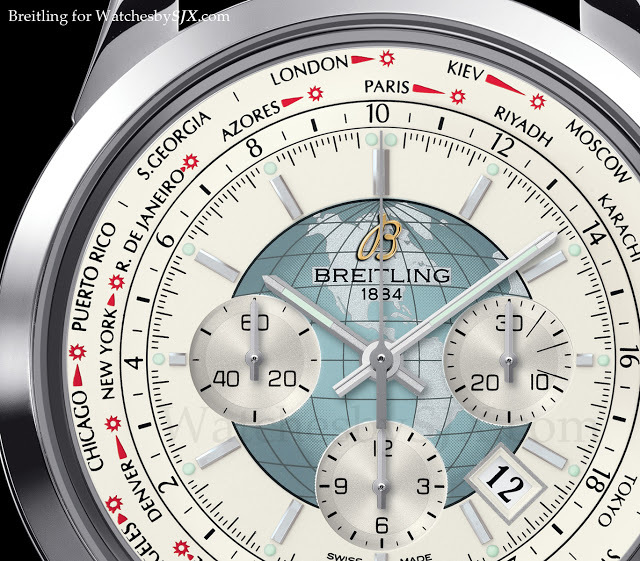 And the date is synchronised with the local time shown on the main hands.